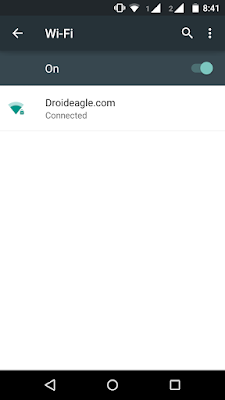 Are you having trouble with your wifi and find out that it is running very slow ?This can have multiple reasons but if you are having doubt on your neighbours and friends then this article is for you ,I will show you how to block them. Next Download the app from playstore "Fling" <<click here. 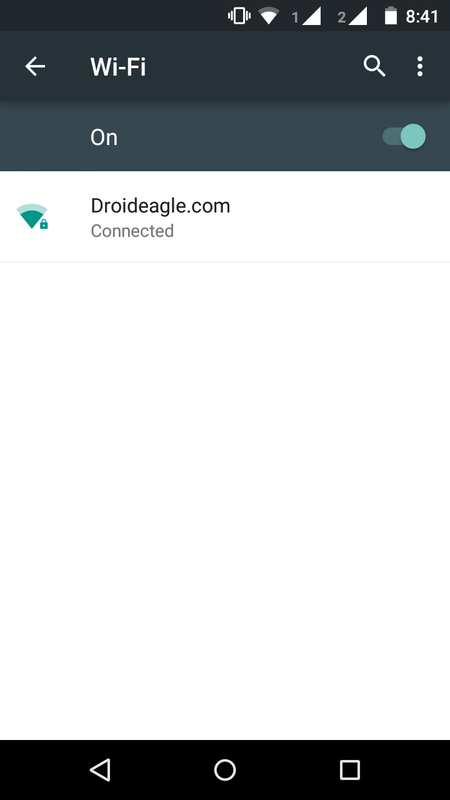 After Downloading and installing the fling open it and let it scan for the devices that are connected to your wifi network . It will show something like above screenshot,you can see whether it's a phone or a pc .Tap on any device that you think is unauthorised ..you will find some options to interact with it like ping,scan services etc. 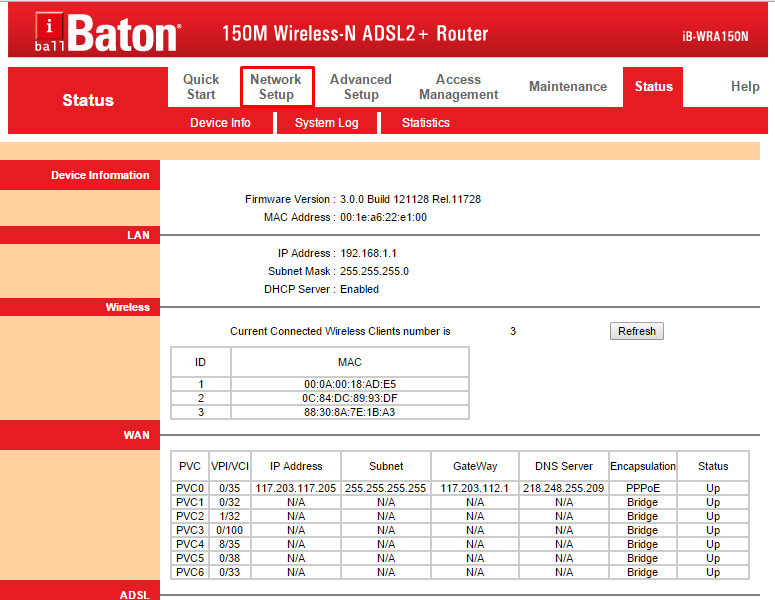 Note the device Mac Address of the device that you find non-familiar . 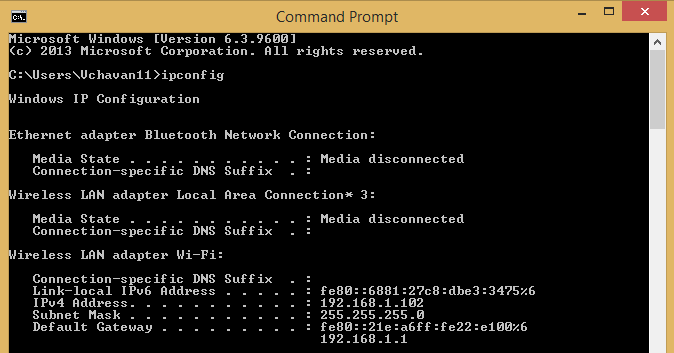 Next step is to log into your modems wifi configuration settings .To open it type your wifi's default gateway address from your pc's browser .If you don't know it then press "windows +r" and type "cmd" . 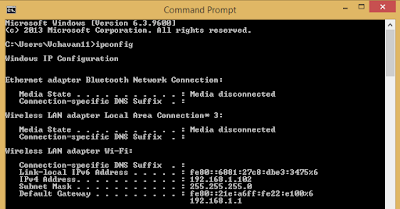 Type "ipconfig" command in cmd there you will find your default gateway listed . After you are done with this type this address into your browser and don't add http:// . Look Into Wireless settings if you are having trouble. 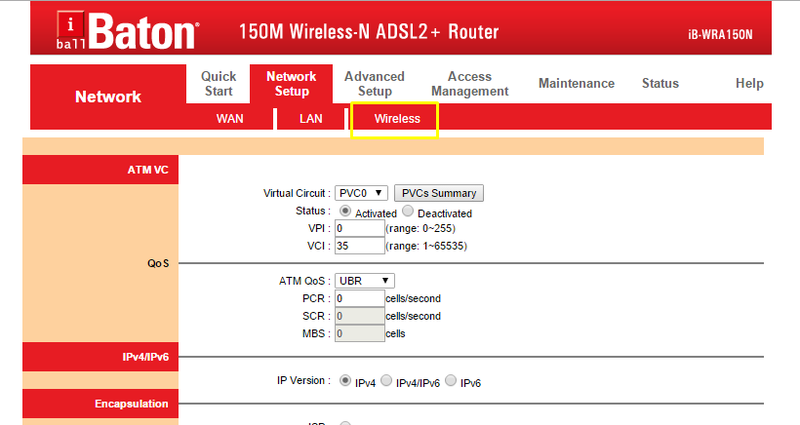 In my case it's Wireless>>Mac Filtering .Check the activate option and choose deny association from drop down menu. Add mac address which we had noted earlier and click on save.That's it ! Change your wifi password too because it may be have been stolen already. Hope this Article helped ,let me know in the comments if this worked for you .Share this article with your friends let them secure there wifi too.